Hoang Dang has fifteen years' experience in producing peanuts (other name: Groundnut kernel). With our own factories, branches and agents, we are one of leading manufacturers and exporters of peanuts in Vietnam. We can supply all kinds of peanuts with best quality, competitive price and fastest delivery time. Our peanut kernels have a lot of uses. They can be used to produce peanut oil, peanut butter, roasted peanuts as snack food, peanut butter cookies, peanut candy bars, major ingredient in the food industry and cuisine…Furthermore, we continuously strive to develop HODACOM every day for gaining more trust from both current and potential customers and partners. 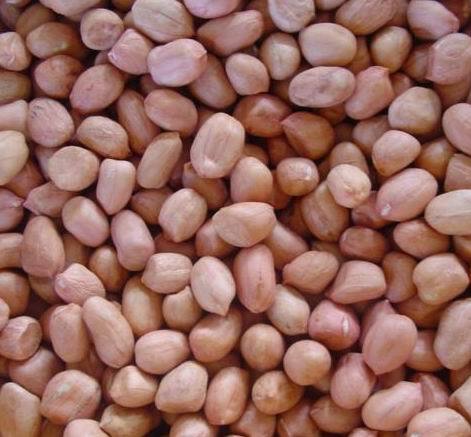 · Name: Peanut Kernels (Groundnut Kernels).